With more than four decades of drum building experience, Tama knows what drummers really want. With this in mind, Tama has again applied their experience and innovation to the Tama IP52NC Imperialstar Accel Driver Complete 5-Piece Drum Set. Imperialstar continues to be the undisputed entry-level kit standard due to Tama's time-tested consistency, excellent sounding shells, ergonomic and durable hardware and full set of Meinl HCS cymbals. Tama's Stage Master 40 series hardware adds further improvement and distinction to Imperialstar. The 40 series features a redesigned and sleek double-braced tripod design that follows the design line of Tama's higher end hardware. All stands also feature an updated die-cast collar joint that securely locks-in height positioning and the cymbal stands feature Tama's Quick-Set Cymbal Mate for efficient ease of cymbal set up. Tama's HP200P is included with pro features including sold base plate, chain drive, Power Glide Cam, dual-side beater and separate spring tension and beater angle adjustment. To complete the hardware set-up, Tama includes a comfortable, height-adjustable throne. Tama has partnered with Meinl cymbals to offer a full size of HCS series cymbals - 20" ride, 16" crash and 14" hi-hats. 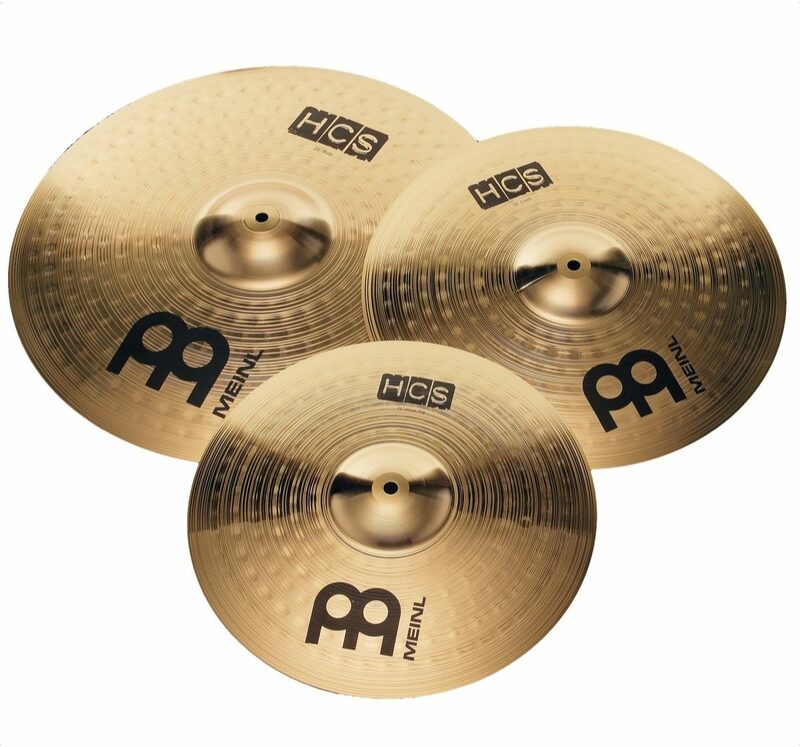 These cymbals allow the developing drummer to acquire a sense of musicality and offer a total drum set experience. 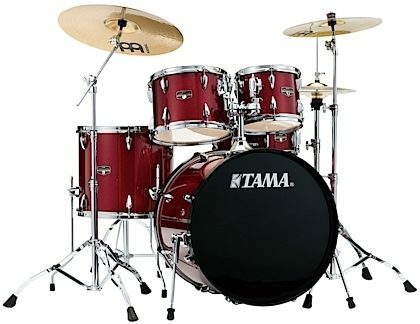 Tama’s Imperialstar series continues to be refined for the ultimate beginner playing experience. "Beautiful kit, great price, good sound"